Whether newly planted or well established, your landscape is a changing element of nature that requires continuous care. The proper management, guaranteed by our professional services, ensures that your colorful landscape will look its best throughout the entire year. 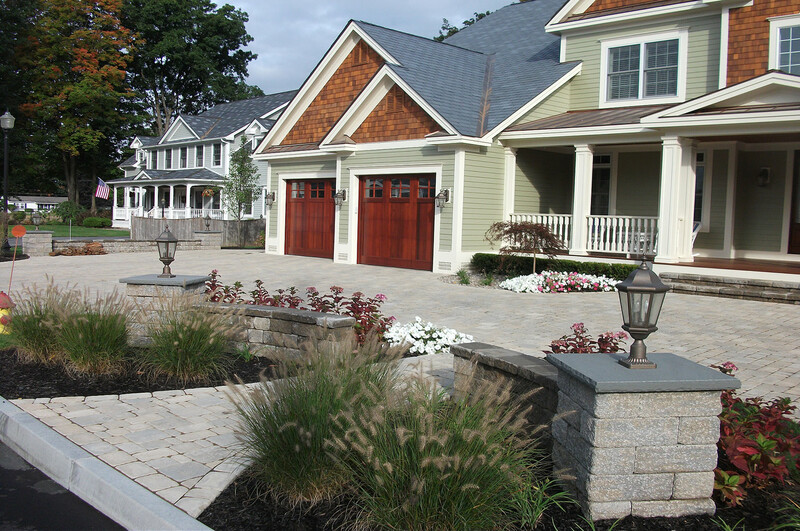 We provide customized landscape maintenance services for your property with the highest level of customer satisfaction. Contact us today to discuss your property maintenance needs!